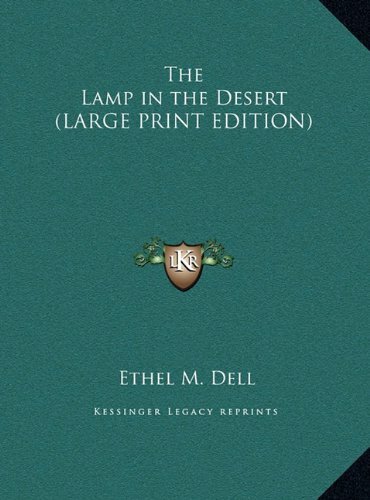 The Lamp In The Desert was written by Ethel M. Dell. The Lamp In The Desert was published by Ryerson. About Ethel M. Dell (Author) : Ethel M. Dell is a published author. 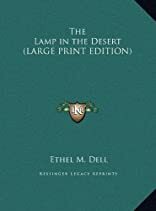 Some of the published credits of Ethel M. Dell include The hundredth chance, The Lamp in the Desert (Dodo Press).